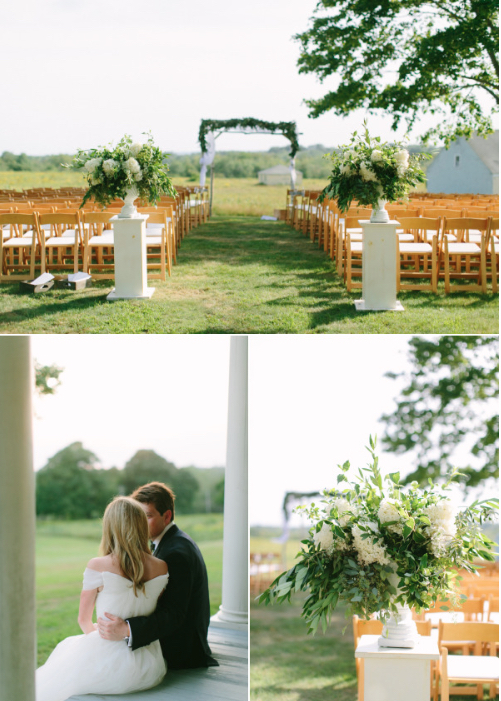 2015 was a year full of some pretty fabulous weddings and Tess & Derek’s was no exception! 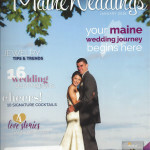 Elegant, chic, earthy and easy this celebration at Laudholm Farm in Wells Maine was just divine! 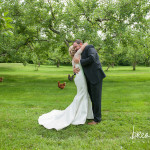 A perfect summer day, a whole lotta of love and a couple we just adore! 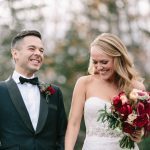 So glad that Style Me Pretty featured all the gorgeousness on their blog highlighting the work of Beautiful Days fantastically captured by Hello Love Photography. Make sure to check out all the details on the Style Me Pretty post here.